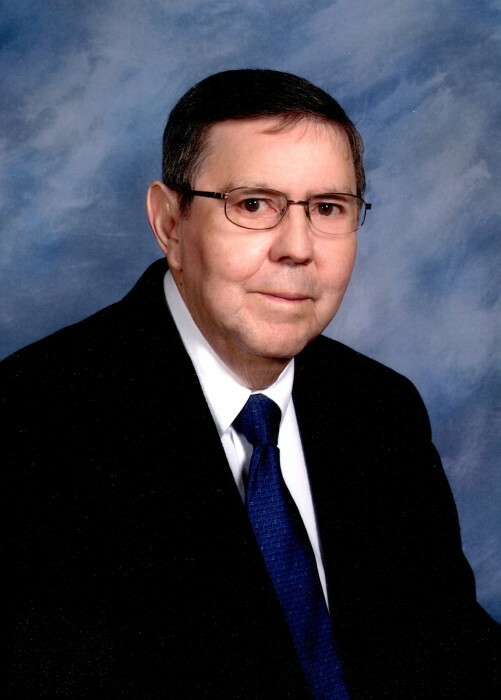 Isaac R. Archuleta, born February 13th 1933 to Manuel & Guadalupita Archuleta died on November 26th surrounded by his loving family. He will be remembered for his love of family, great sense of humor, service to his community and his strong faith. Isaac began his judicial career as a Justice of the Peace, marrying many couples here in Santa Fe, he requested all fees be donated to his beloved Carmelite Monastery. 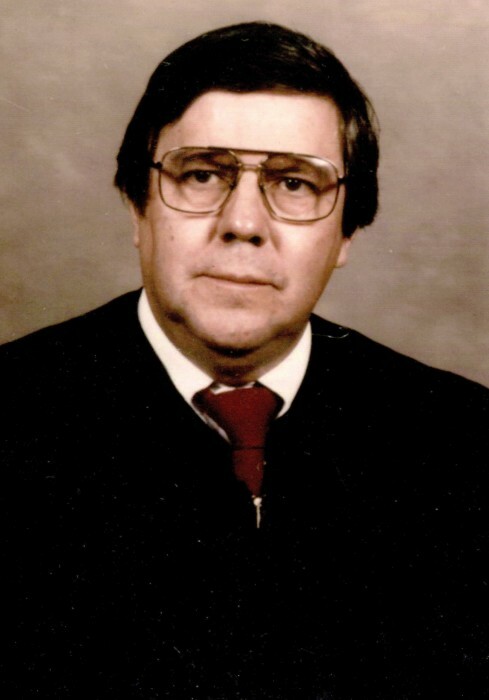 He continued his judicial career serving as a Probate Judge and then spending many years on the bench as a Santa Fe County Magistrate Judge. Isaac touched many lives while serving as Magistrate Judge holding sessions to help individuals with substance abuse find recovery. Isaac donated his court room and his time for many years to make a change in the lives of those individuals. After retirement Isaac continued to serve as a Tribal Judge in the pueblo of Tesuque and then traveling the state as a Protem Judge. Isaac is proceeded in death by his parents, brothers Manuel, Charlie & Arthur, sisters Dolores & Odelia. He is survived by his beloved partner Denise Angel, sisters Erlinda & Ramona, Sister-in-law Dora, Daughter Patricia, Son Steve and Kevin, Daughter Brenda & spouse Robert, Stepdaughter Angelique, Grandchildren Katherine & spouse Paul, Aaron, Great Grandchildren Lauren, Maya, Lindsey, Mason & Layla and many loving nieces and nephews. Rosary will be held on Thursday, November 29th at The Rosario Chapel, 6:30pm. Mass will be held on Friday, November 30th at The Cathedral Basilica 10:00am. Burial to follow at Rosario Cemetery. In lieu of flowers we request donations to the Carmelite Monastery.